Is your Saiyan blood boiling? 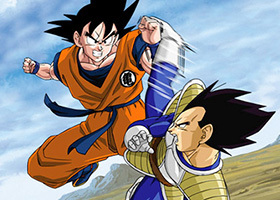 The premiere of Dragon Ball Z: Saiyan Saga is only one day away, so I sat down with the creators for an exclusive interview. 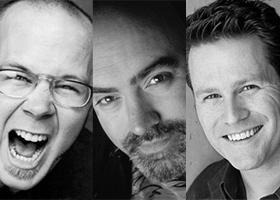 Anime Expo announces Dragon Ball Z voice actors Christopher Sabat, Kyle Hebert, and Eric Vale will host a panel to celebrate the world’s most enduring action anime classic. 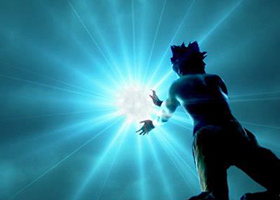 Win a Free Copy of It’s Over 9,000! 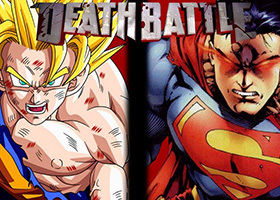 Now is your chance to win a free copy of the Dragon Ball Z “It’s Over 9,000!” book. To commemorate the publication, I’m giving away 3 copies to fans. It’s Over 9,000! Print Book Available! 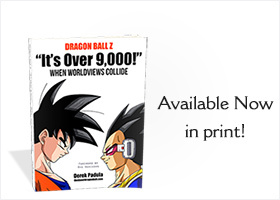 Dragon Ball Z “It’s Over 9,000!” When Worldviews Collide is now available in print through Amazon.com! Get your copy now! 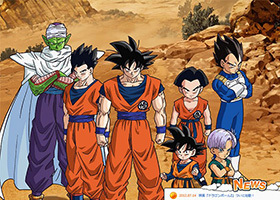 The Japanese government is funding the new Dragon Ball Z film’s release with a huge donation to Toei, the animators of DBZ. 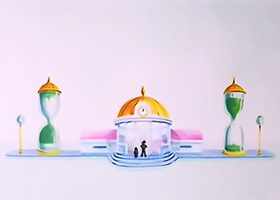 What does this mean for DBZ? It’s Over 9,000! e-book Now Available! 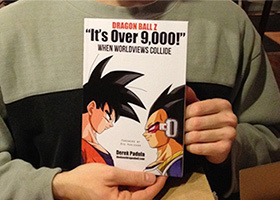 Dragon Ball Z “It’s Over 9,000!” When Worldviews Collide is now available worldwide! Get your copy now! You’re all winners!! Wait, no you’re not. 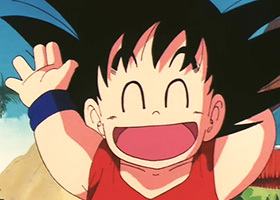 But THREE of you are winners of my new Dragon Ball Z ‘It’s Over 9,000!’ When Worldviews Collide e-book!